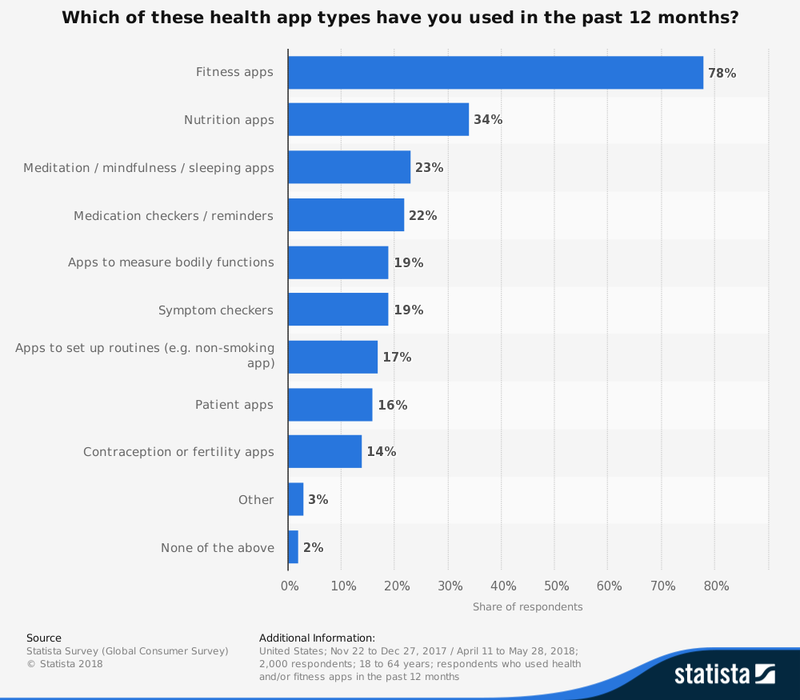 The data displayed below shows survey results on popular health app types from the Statista Global Consumer Survey conducted in the United States in 2018. 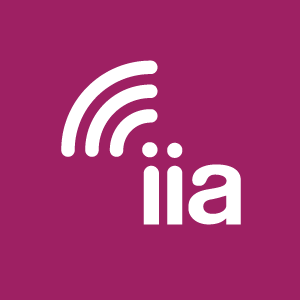 Some 19 percent of respondents stated that they had used apps to measure bodily functions in the past 12 months. Of those respondents who used health apps in the past 12 months, fitness apps were the most popular with 78% of respondents indicating using those apps in the past year, followed by nutrition and meditation/midfulness/sleeping apps at 34% and 23%, respectively.